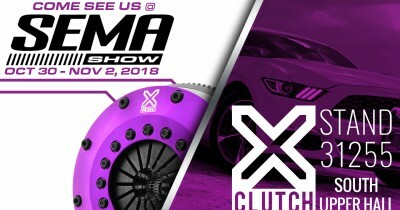 Drawing on over 25 years of performance clutch experience, XClutch performance upgrades are the ultimate clutch for the street or track. 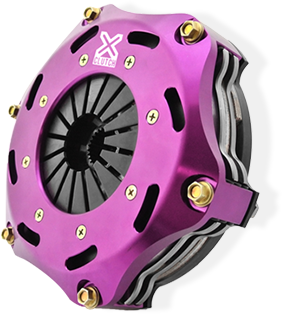 Whether it be for the road or for a special track machine, XClutch performance upgrades are designed and manufactured to provide the ultimate feel and torque capacity. 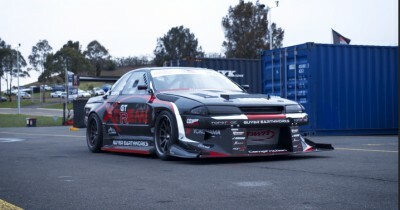 Australian engineered and tested by some of the best race drivers and tuners around the world, XClutch products are tested to extremes to ensure you have a performance upgrade that will provide the ultimate durability and performance in the toughest conditions. We are proud to provide an extensive range of options for thousands of vehicles around the world and we now bring our experience and technology to the American market. 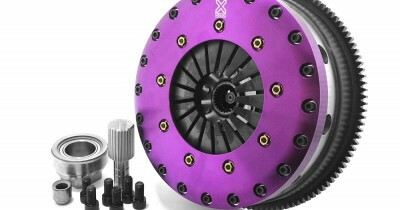 XClutch, known as Xtreme Clutch throughout Australia, Europe and Asia, is a division of Australian Clutch Services, the experts in OE replacement and performance upgrade clutch kits and components. Each kit is designed and developed in-house at our headquarters in Adelaide, South Australia. 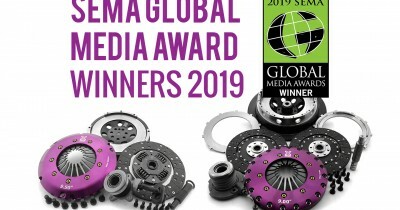 Our head offices also include our testing facilities, designed to ensure each of our clutch kits meet strict quality control procedures as well as provide an excellent balance between performance and driveability for various vehicle uses. 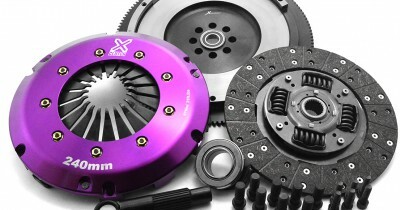 If you are looking for a high performance clutch upgrade for your vehicle, XClutch offers the solution.